As we rapidly approach the holiday season, we’re excited to push out our last major feature of 2015. This is on top of the 500 product updates we have released over the past 12 months. Not only have we released an update to Contacts in Xero, we’re also integrating Google’s Gmail service into the contacts screens. 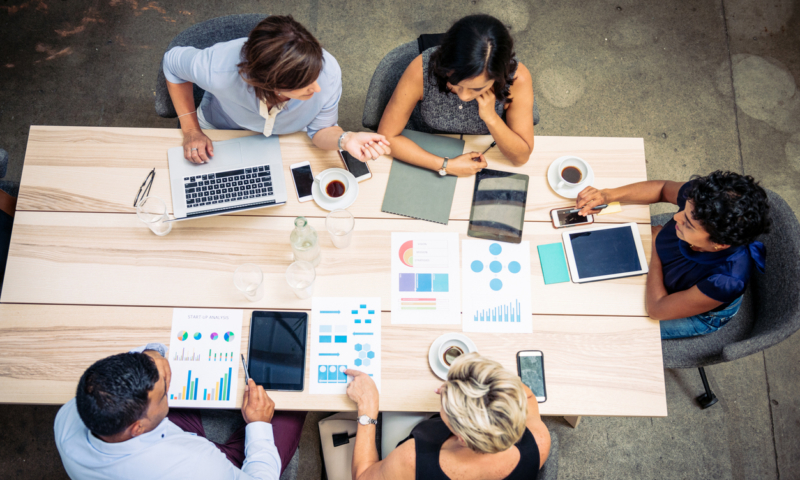 These two new features are key to Contacts becoming a hub for customer communications and demonstrates how cloud accounting provides so much more opportunity for innovation than the desktop world. 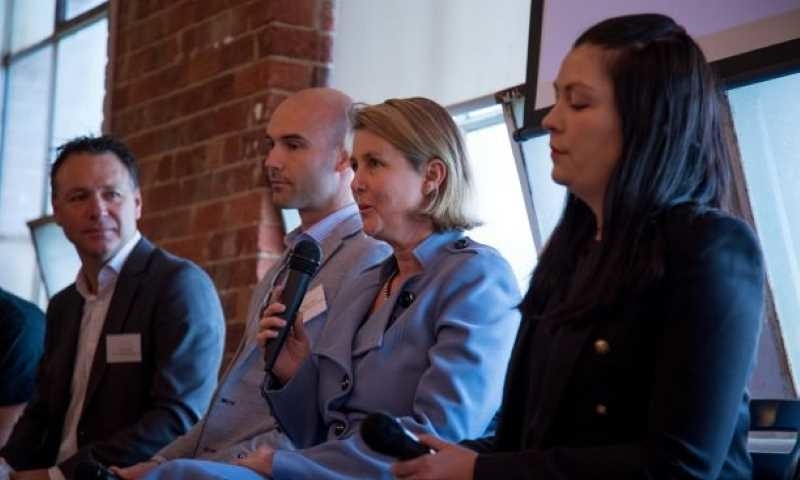 We’re proud to be working with Google to make it easier for businesses to keep on top of their customer relationships. This integration takes email out of the inbox and into the workflow. Emails from Gmail now appear seamlessly within Xero, making it easy to keep on top of what’s happening and to add records to Xero. Live emails let you see what’s going on – right now – with that contact. Your emails are secure and you can choose to share only the emails you want others to see. We know that most communications with customers happens over email. 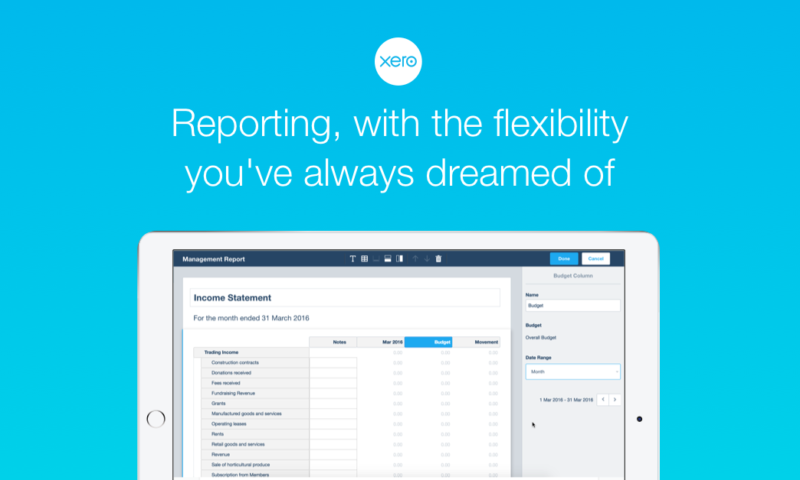 Without doing anything that picture of your relationship is ‘just there’ now in Xero. We love this feature as it shows how accounting software is quickly evolving towards a true business platform. As a small business owner, it can be hard to keep track of all of the emails and information about a customer. Our updated Contacts page now links a customer’s contact record with their recent activity and email correspondence, giving a single screen view of all contact activity. 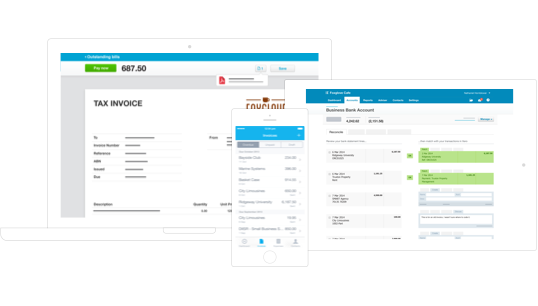 More dynamic than a standard online address book, Contacts in Xero also provides easy access to Smart Lists. This gives you the ability to group together targeted lists of customers that you would like to email, invoice or identify in region from within the Contacts page. This helps improve workflow and productivity. 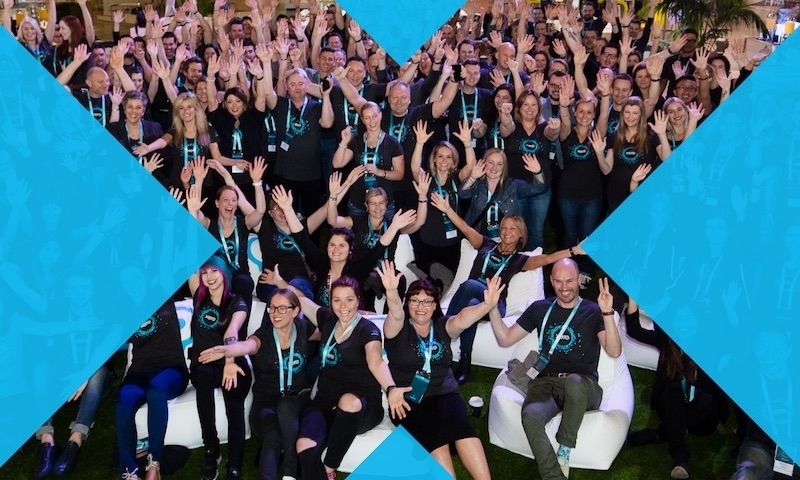 At our Xerocon events this year we received such great feedback we wanted to release it to customers as soon as we could. As with all of our big updates, we closely monitor initial customer feedback and we are already fine tuning it. We love that our customers are so familiar with our product that they notice every change. 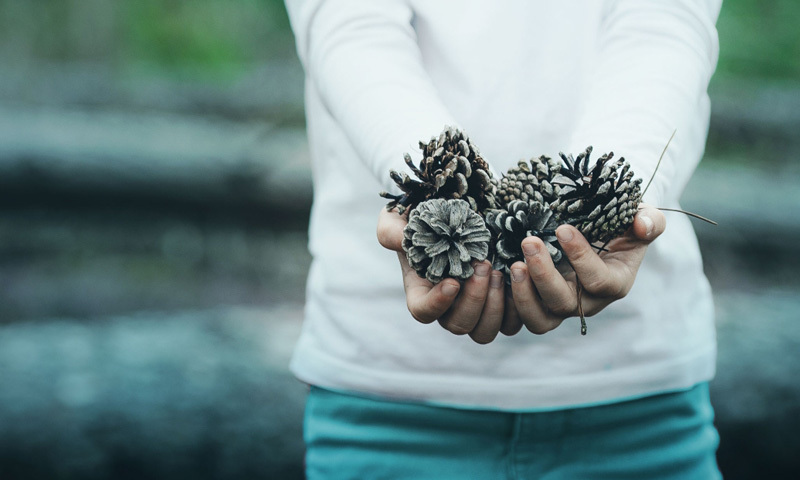 We want to make your experience with Xero beautiful, so we’ll be addressing all the feedback we’ve received about our newest release. Meantime, please refer to our release notes for more information. Watch this space as we fine tune more of the features. This new Contacts platform provides a powerful base for a raft of new features we have planned in 2016 and beyond. Hi there, I am sure that this update will be of use to many Xero users. Unfortunately at the same time as introducing email integration, you have switched off an accounting function. That is the ability to select more than one contact and send them a statement. Now instead of this shortcut our clients have to individually open the contact and send the statements. Additionally, one accounting thing we desperately need is statement functionality for suppliers, not just customers. In all the rush to the new, business-type stuff, please don’t forget this is an accounting system!! – multiple email accounts: I use multiple email accounts for my business and communicate with my clients from each of the accounts. It is far too limiting to only allow one email account to be configured. 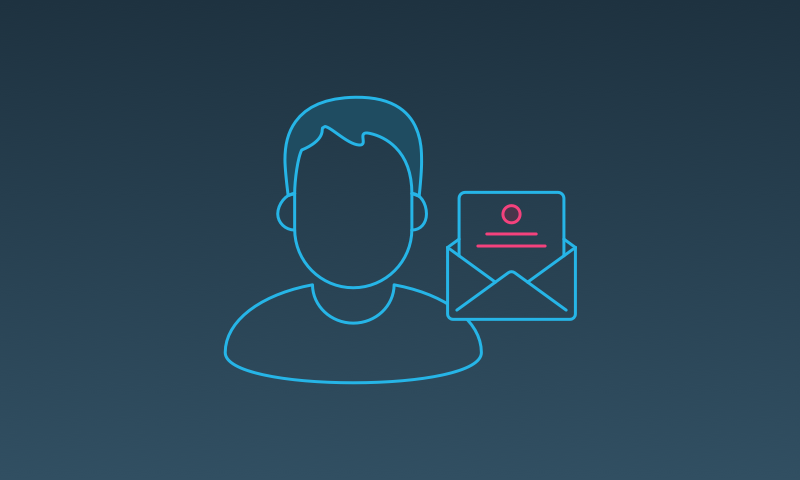 – Determine clients by domain, not just the email address configured in the contact: I often communicate with multiple people at a given contact company, however not everyone should be configured in the Xero contact. It seems as though Xero only shows communication with the configured email address. Your system should be smart enough to allow for anyone at the company’s domain to show up in the email communication history. 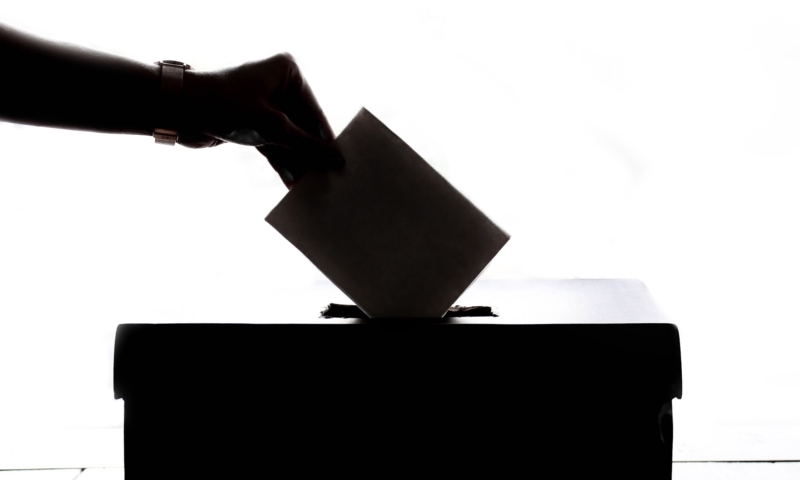 Its a good idea but it would have to be a tick option for the contact, otherwise the contacts who use their ISP or email provider domain in their email address would all get filed into the one contact. e.g. marysmith@gmail.com & johnjones@gmail.com have the same domain and would be considered to be a single contact. We were so excited to see this Gmail integration at Xerocon Denver. Another awesome feature!!! Looks great, but as we dont use Gmail for our business, it would be great to see something similar for Office365! Perhaps create a Chrome extension which allows a button to be clicked from within Gmail that instantly creates a new contact in Xero so that information does not need to be entered manually.